We offer drop-in and pre-registered programs, training and volunteer opportunities for youth. We also operate three youth centres and pop-up youth programs for ages 11 to 19. Free creative activities for all ages! The Hive is a free weekly drop-in activity for crafty bees to connect, create, share, teach, laugh or simply relax by indulging in a creative activity! Nurture your creativity. All ages and abilities welcome. Tools and materials will be provided but participants are encouraged to bring their own knitting needles, crochet hooks, etc. if you have them. Hey Oakville! We’re coming to you! Our Mobile Youth Centres are designed to bring activities to youth in our community. We will be popping up around Oakville at various locations to bring the best experience for youth. Check out our calendar for specific places, dates and times. Oakville was recognized as a Youth Friendly Community and received Play Works gold designation for its outstanding commitment to providing young people with opportunities to play, participate in and contribute to their community. Play Works is an independent group of organizations committed to encouraging and promoting a greater investment in youth play. The Youth Friendly Community program celebrates Ontario communities that provides youth ages 13 to 19 with diverse play opportunities – in arts, recreation or civic leadership. The Town of Oakville offers several training and volunteer opportunities for youth ages 13 to 19. Learn to Lead (ages 13-17) is the start of the intake process for youth volunteers in summer camps, as well as the spring and winter program sessions. A mandatory pre-camp training session is scheduled in June. Volunteer hours can be earned at one-day special events (such as Family Day, the Oakville Children's Festival, or Culture Days), in our programs and facilities, or through opportunities provided in our youth centres. Looking to get your 40 hours or just want to give back to the community? Please visit our online Volunteer Opportunities Tool for details or to apply. Looking for a part-time job? For more information about current employment opportunities and deadlines, please visit the Town of Oakville's Employment page. Following are some key phone numbers and links to organizations that offer support services in a variety of areas. Download the complete Youth Services list (pdf, 343 kB) from Halton Region. 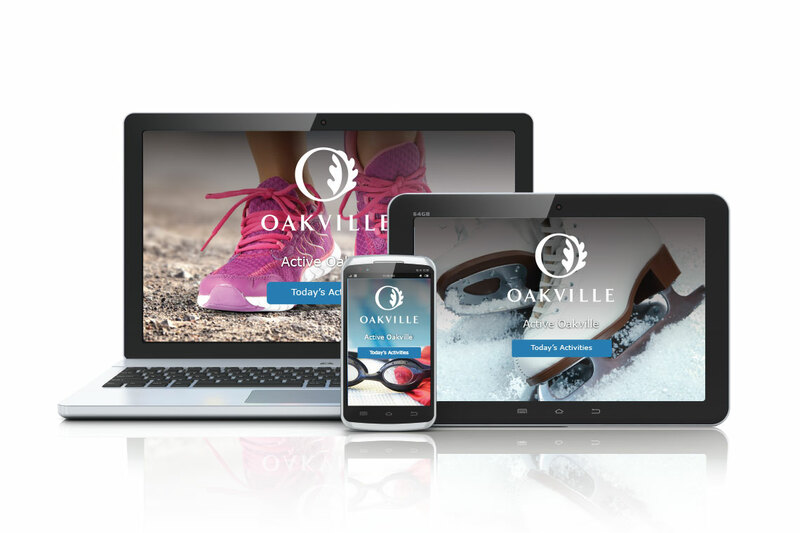 Check out the Town of Oakville’s registered programs for youth in the Parks, Recreation & Culture Guide or using the online registration system. Centre staff can also provide youth with referrals to other agencies. Students (ages 14+) receive a 35 per cent discount on most fitness membership types. Students must show proof of age and full-time student status. Visit the Fitness Centres page for more information. For information on the Oakville Public Library Youth Programs visit the Oakville Public Library site. Throughout the week, youth will have FREE access to all drop-in youth programs, open houses at all Town of Oakville youth centres, creative activities with the Oakville Public Library, and so much more! Visit the Oakville Youth Week page for more information, including the schedule of events for 2019.